Recently disclosed documents show the late manager of Japan's destroyed Fukushima plant warned of safety risks in restarting nuclear power stations in the seismic-prone country, which is considering rebooting full-scale nuclear energy production. 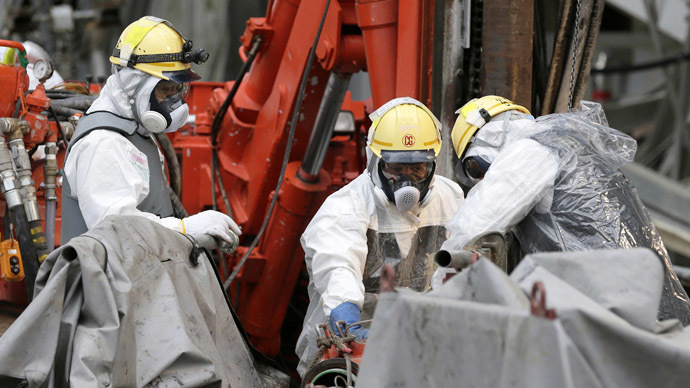 Transcripts of interviews with Masao Yoshida, who headed the emergency response team at Fukushima nuclear plant after the disaster, reveal that Japan’s big nuclear facilities with six or seven reactors had inherent safety risks and were difficult to operate. 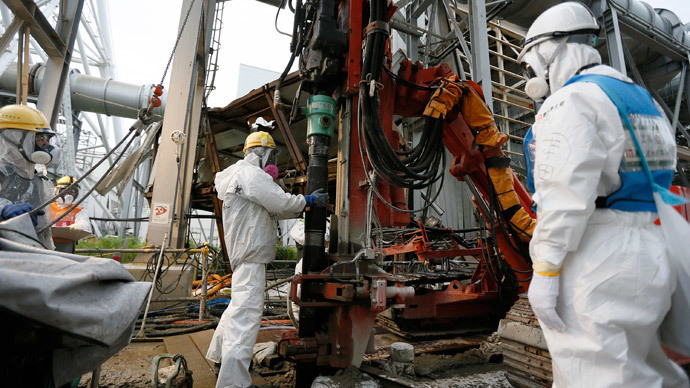 Yoshida specifically cited the Kashiwazaki-Kariwa site in northern Japan, also run by Fukushima operator TEPCO. A seven-reactor facility, he said, was difficult to operate as “chaos” ruled the site after the earthquake. He added that grouping numerous nuclear reactors together made it more difficult to manage. 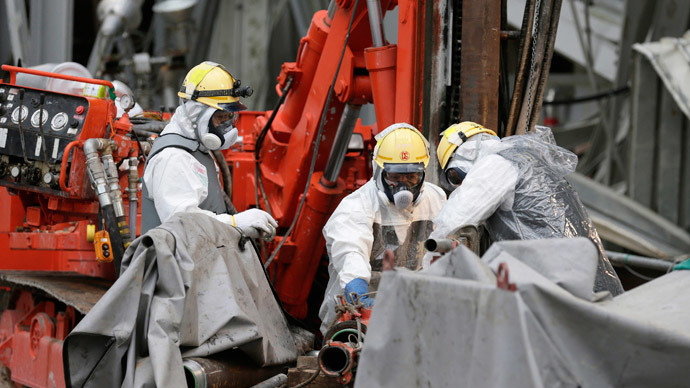 “I thought it wasn't very good from a risk-diversification standpoint, but [Tepco] had already built this [Fukushima Daiichi] and Kashiwazaki, so I had to work within that [system],” he said, Reuters reported. The Kashiwazaki-Kariwa Nuclear Power Plant was completely shut down for 21 months following an earthquake in 2007. The transcript released by the government is part of a government investigation into the causes of the Fukushima nuclear disaster. 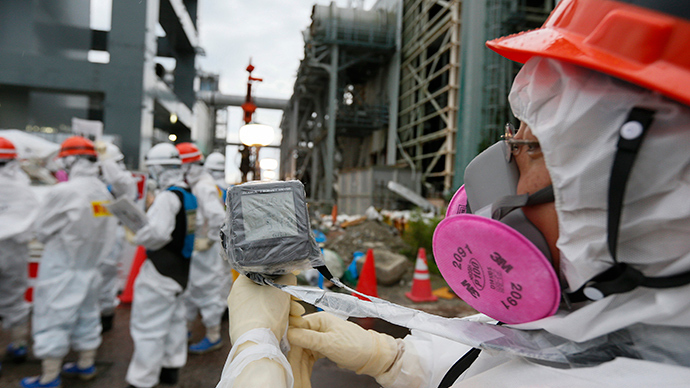 Since the 2011 incident, Japan has shut down all of its nuclear facilities. But on Wednesday, Japan's Nuclear Regulation Authority (NRA) approved the restart of two reactors of a nuclear power station at Sedai after the plant met safety requirements needed. It is seen as the first step to reopening an industry of 48 reactors. Under Japanese safety regulations, reactors after 40 years are to be decommissioned, unless they receive a 20-year extension. Reuters estimates that as many as two-thirds of Japan's 48 idled nuclear units may never restart again. 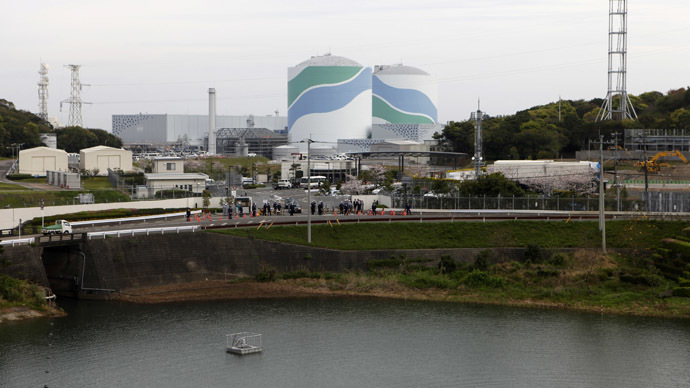 Prior to March 2011, Japan generated 30 percent of its electrical power from nuclear reactors.